Whether you’re getting married in your hometown or on a gorgeous white-sand beach in Thailand, you’ll need to pick out a memorable song for this once-in-a-lifetime moment. For most people, walking down the aisle to meet your future partner for life is a special moment that only happens once. You may have been thinking about it for years, so when the big day finally comes around, you know that this – the first moment you and your loved one set eyes on each other on your wedding day – truly needs to be a perfect memory. If you’re walking along a soft, sandy aisle on one of Thailand’s spectacular beaches, then it’s especially important to pick out a song that lives up to the stunning setting. 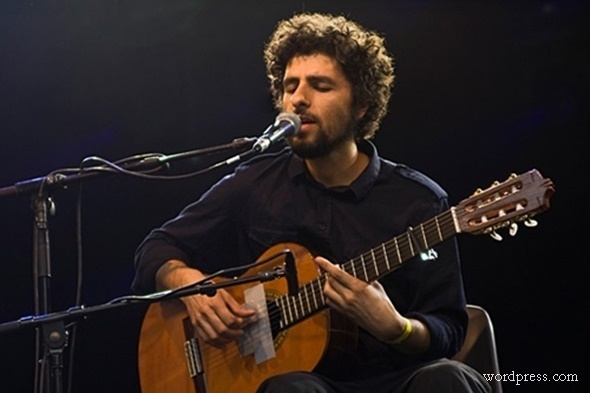 If you and your partner want to go for a relaxed melody that matches the laid-back beach setting of your wedding, then Jose Gonzalez’ cover of “Heartbeats” is a beautiful choice. Originally written by Swedish electric duo ‘The Knife’ back in 2002, the song soared to the top of the charts when Gonzalez produced his own gorgeous acoustic version. Thanks to the soft, pretty melody and romantic acoustic arrangement of the song, you’re sure to set the tone for the perfect wedding day. If you’re a fan of the 2003 rom-com Love Actually, then you’ll be familiar with the moment when the best man surprises his pal with a live band’s rendition of The Beatles’ “All you need is love” when the bride and groom are walking back down the aisle after saying their vows. Many bands have covered this fantastic tune over the years, and there’s no doubt that it’s a cheerful melody to walk down the aisle – and the message is certainly apt on a wedding day! 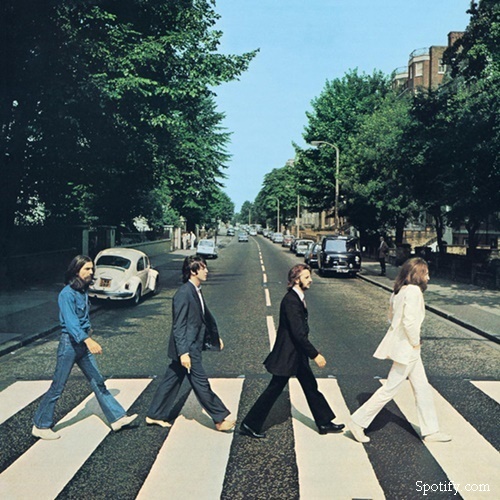 Another number by The Beatles, this classic hit is the perfect tune to walk down the aisle to if you’re getting in a tropical country like Thailand. Aptly named “Here comes the sun”, this beautiful song has long been voted by music-lovers one of the best summer tracks of all time. With a beautiful melody and lyrics crafted by some of the most celebrated musicians in history it’s a hit. It’s also a wonderful love song in itself, so trust us – you can’t go wrong with this one. Whether her father gives the bride away, or another loved one, walking down the aisle is a moving moment that signifies moving into your new family and your new married live. As such, you might be on the hunt for a touching song that truly mirrors the special meaning of this moment. 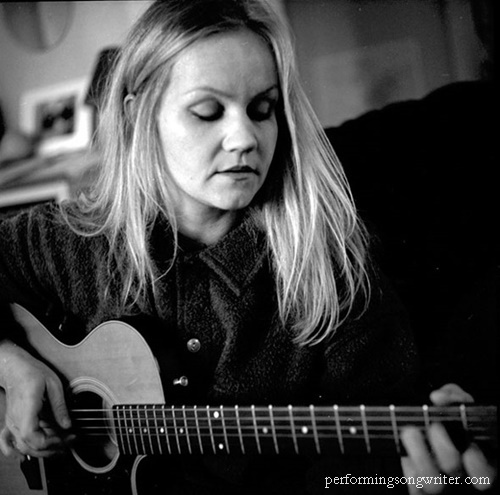 If so, we love Eva Cassidy’s rendition of “Songbird” to walk down the aisle. Originally composed by Fleetwood Mac, Cassidy covered the song and it was released in 1998 after her tragic death. So, if you were hoping to walk down the aisle to the voice of an angel, then you can do no better than this. If you’ve planned a vintage-style wedding then nothing but one of the classic crooners will do. 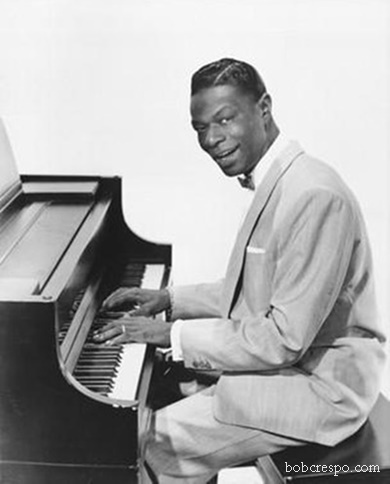 Nat King Cole is up there with the best of them, and his version of the timeless love song, “When I fall in love” is unforgettable. As well as being particularly romantic and helping set the tone for your vintage celebration, the lyrics “When I fall in love, it will be forever” are also particularly apt when you’re about to say your vows. All in all, this song represents a solid choice that’s sure to be a crowd-pleaser as well.